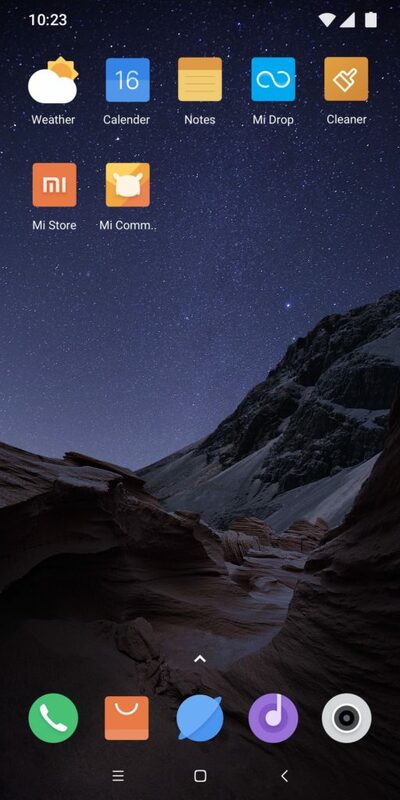 Here we share a direct link to Download Xiaomi Poco F1 Theme for all Xiaomi Devices. Xiaomi Poco F1 will be available in the market soon with its latest MIUI interface. The recently launched flagship offers powerful hardware and latest software at a relatively affordable price. 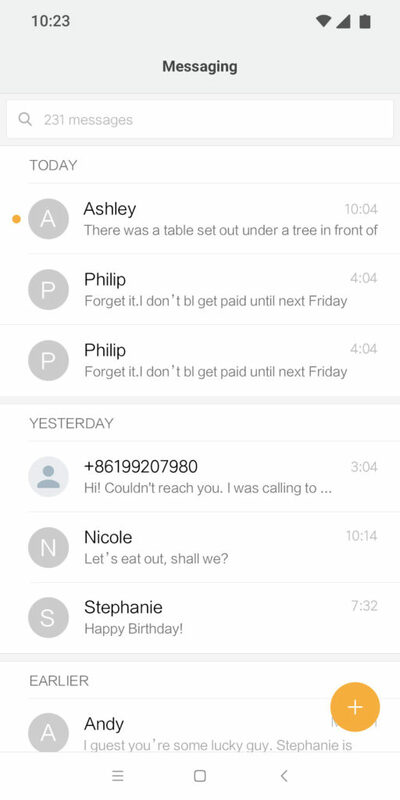 If you are a Xiaomi user, then this theme is just right for you. Here we share a direct link to Download Xiaomi Poco F1 Theme for MIUI Devices. Previously we shared Poco F1 Official Wallpaper and now we share Xiaomi Poco F1 Official Theme which works on Xiaomi Devices. 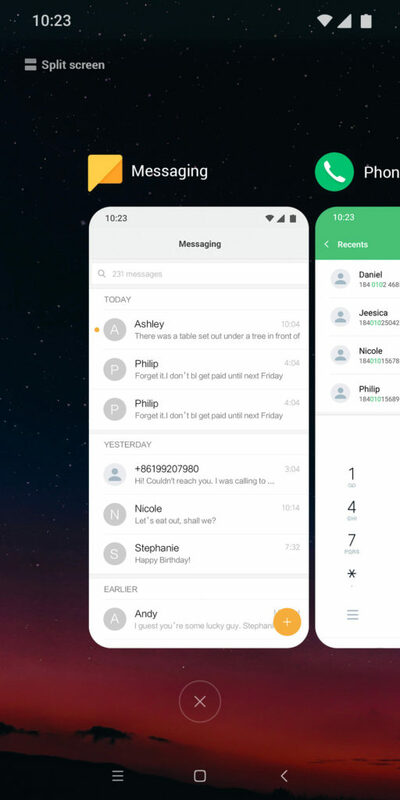 The Xiaomi Pocophone F1 stock Theme works for both rooted and non-rooted devices as well as on both Global and China ROM. 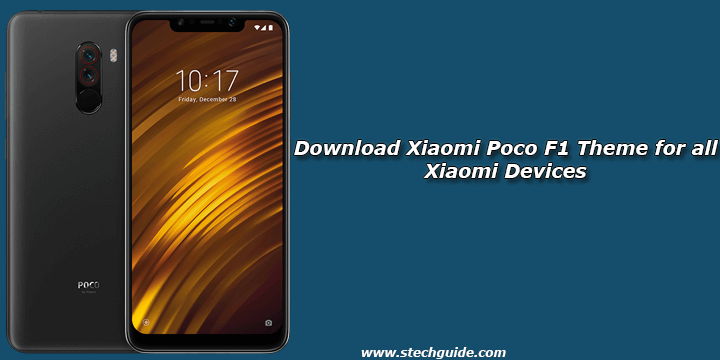 You can Download Xiaomi Poco F1 Theme for all Xiaomi Devices from below and install it manually. Xiaomi Poco F1 Stock Theme is available which brings the Poco F1 looks, icon, wallpapers and animations on your device. 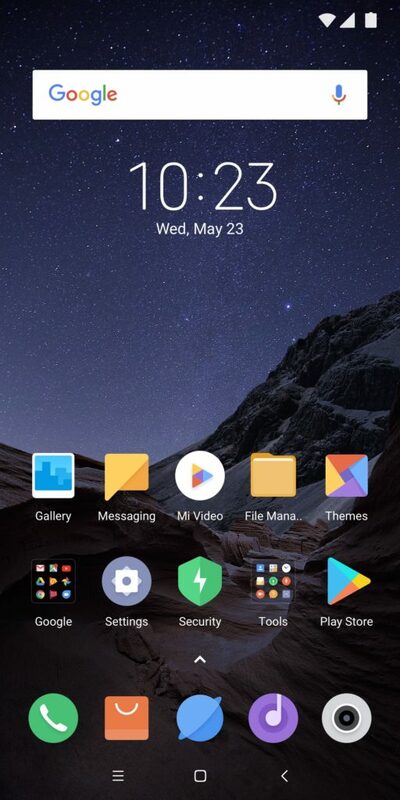 This is a .mtz theme file which replaces the stock theme file with this new Xiaomi Poco F1 theme file. 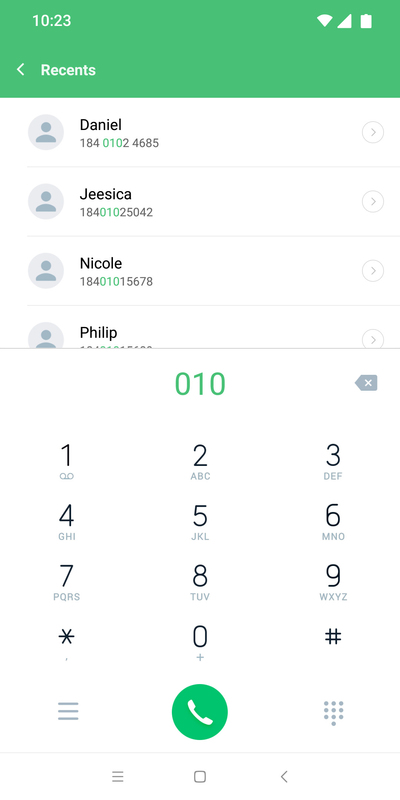 You can download Poco F1 Theme for MIUI devices from below. On your device, find and launch the Themes app. Now Tap on the Offline tab. 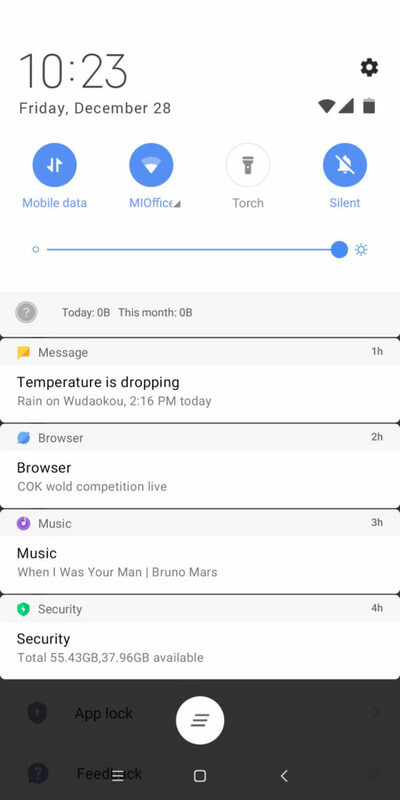 Download Xiaomi Poco F1 Theme and share your opinion with us. Stay connected with us via Facebook, Twitter, and Google Plus to read more such helpful posts.